Everyone loves to have a drink or two, especially in social situations with friends and family. But in the United States, the law is the law and it must be obeyed. If you don’t drink responsibly and intend to drive, you could be subject to massive legal and financial implications. You don’t need to ask the opinion of any famous lawyers to know that. In Arizona, the legal driving after consuming alcohol is .08, which is relatively high in itself. But how can you tell what happens to your body when you drink? And what are the signs that you might have consumed too much alcohol to drive? We have this information covered for you all right here. .02-.03: You’re safe to drive when you’re in this range. Unlike higher levels, these lower levels don’t necessarily affect your overall coordination or ability to function. You might feel a little “tipsy” as this level is most associated with feelings of slight euphoria in addition to higher levels of social confidence. 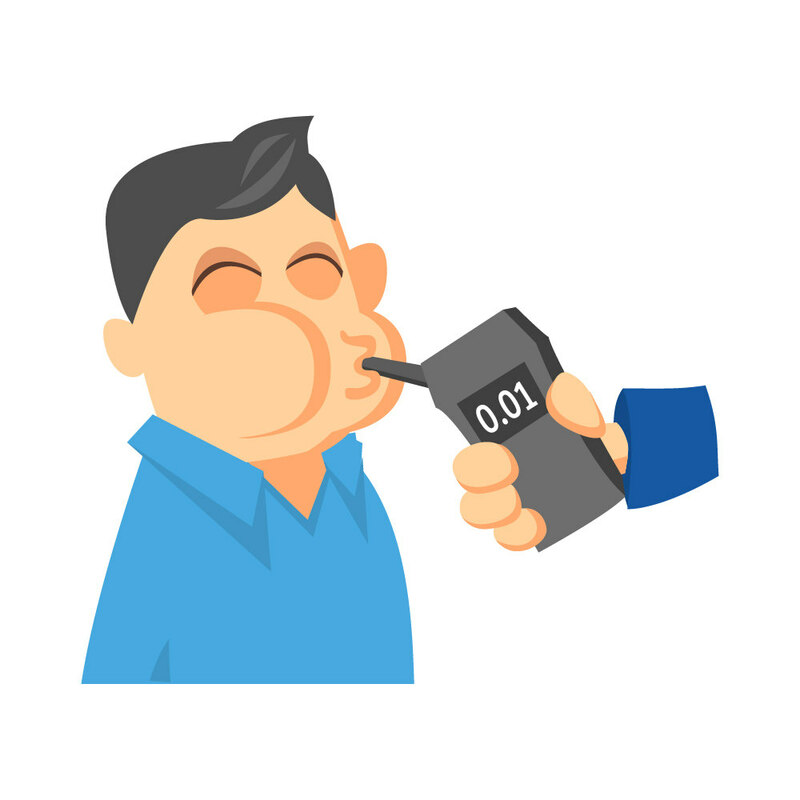 .04-.06: While you’re still legally able to drive with a BAC of this level, you might want to have a few glasses of water before operating a vehicle. Within this range, it’s common for people to feel relaxed and comfortable in their environment. While this level also lowers overall inhibitions, you might find that you won’t be able to recall certain events, and won’t come off as reasonable when it comes to making decisions. You could also feel a heightened sense of emotions, ranging from euphoria, happiness, and even sadness, meaning that anything you feel will in some way be exaggerated via intoxication. .07-.09: You’ve maxed out at these levels, and should not be driving whatsoever. Why? In this level, people tend to lose their ability to coordinate physical movements, lose balance, suffer from impaired speech, as well as diminish the ability to physically react in a situation. This is also the range where you will suffer legal consequences on the road. You might have your license suspended, be issued a hefty fine, or, depending on how many times you’ve been caught, lose your license altogether.